The MIR II after its long ascent from the Titanic. Captain Fogel stands with his dinner for the evening, a small bush buck which he brought back from his hunt surrounding the Omo River camp. 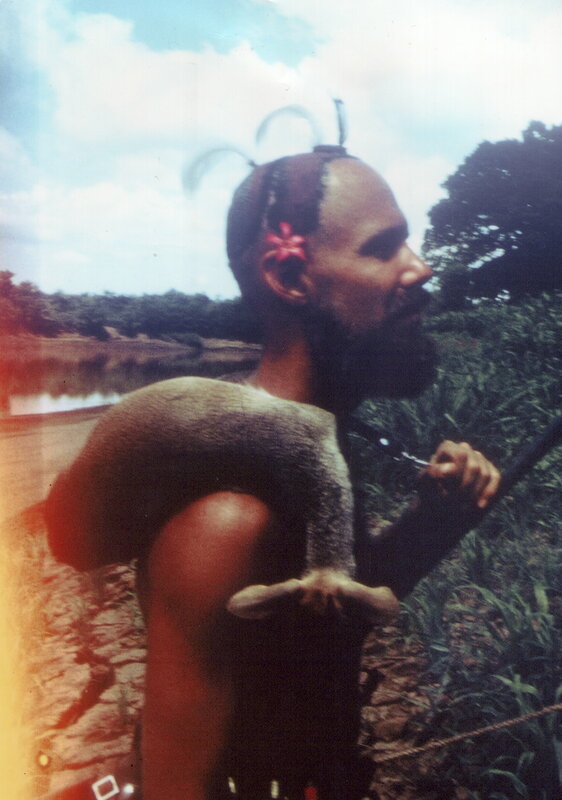 Fogel was left with the Mursi tribe following an attack of “vivax” malaria. After several weeks, his food was finished. 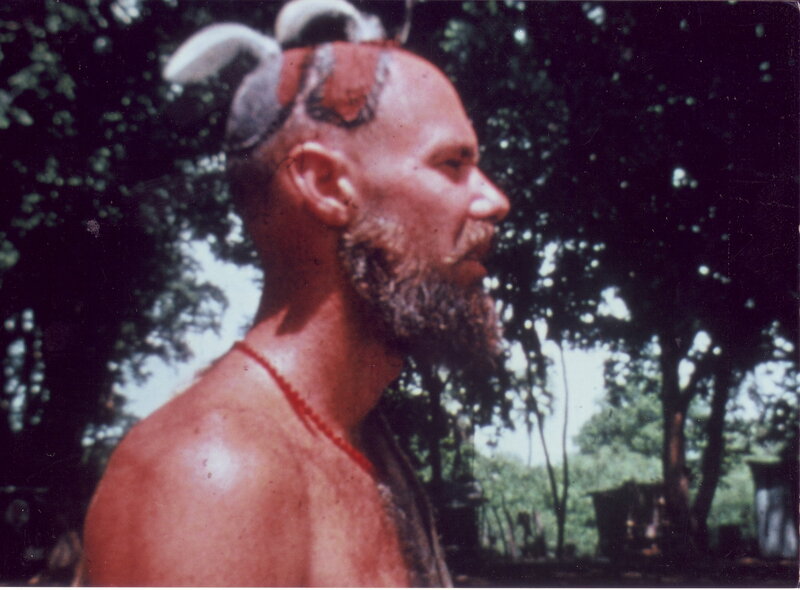 Joel Fogel, MN 72 as “Nogolull”, initiated into the Stone Age Mursi tribe during the course of his 1973 Omo River Tribal Survey Expedition. 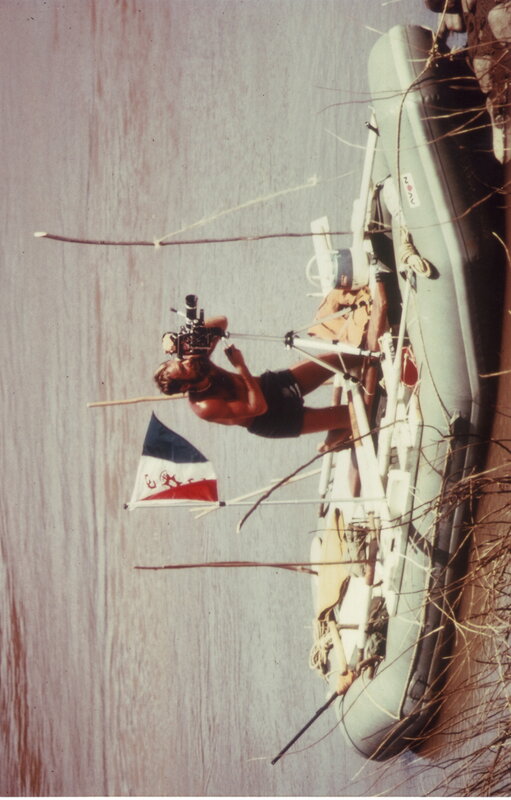 His tribal name meant, “the man who came by water”. Here you’ll find more information about our next lecture. From now on we’ll be accepting payment for our dinner lecture series through Paypal.